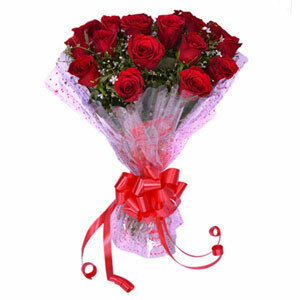 What a lovely experience it is to give and receive a bunch of some fragrant flowers to the love of your life!! You are going to have the most perfect celebration ever with this bouquet of mixed carnations. 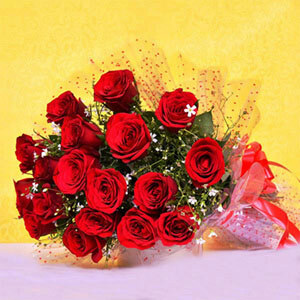 This valentine, gift this delightful bouquet to your sweetheart and stun him/her with the sweet gesture of your love. 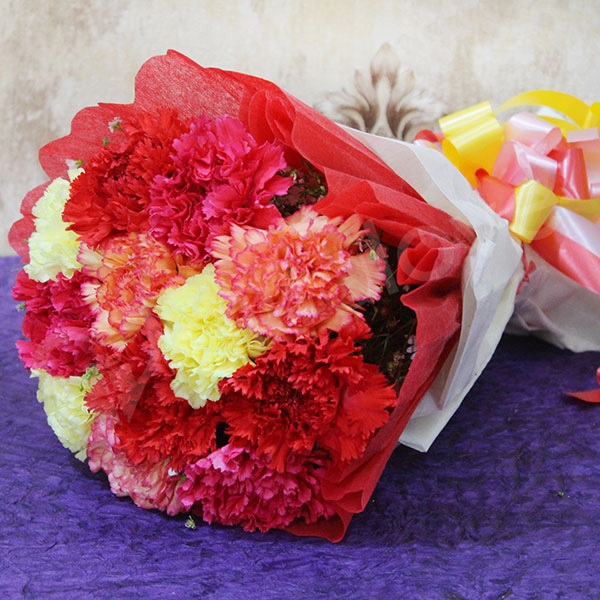 • 1 Bouquet of Mixed 15 carnation flowers (5 red, 5 pink and 5 yellow carnations).